Woohooo! I am excited, because I was recently chosen for another She Speaks testing opportunity! 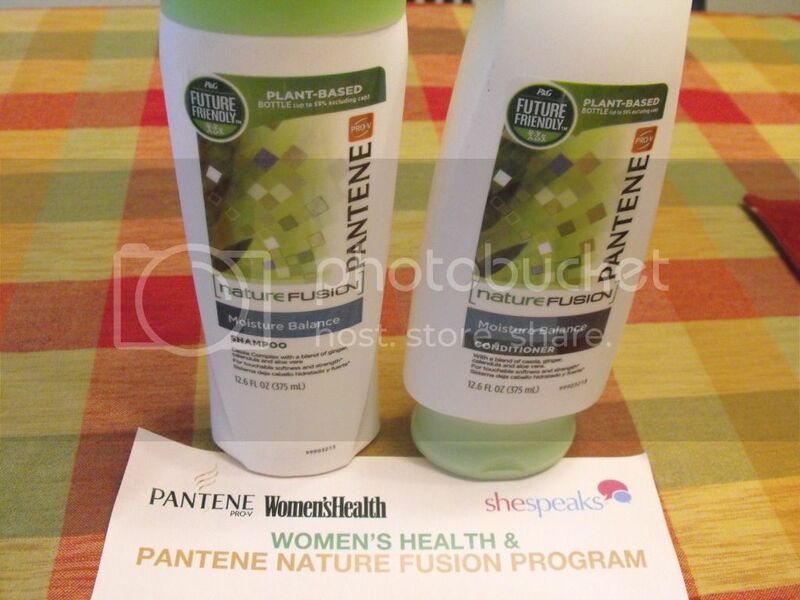 This time I will be testing out new Pantene Nature Fusion Shampoo and Conditioner. 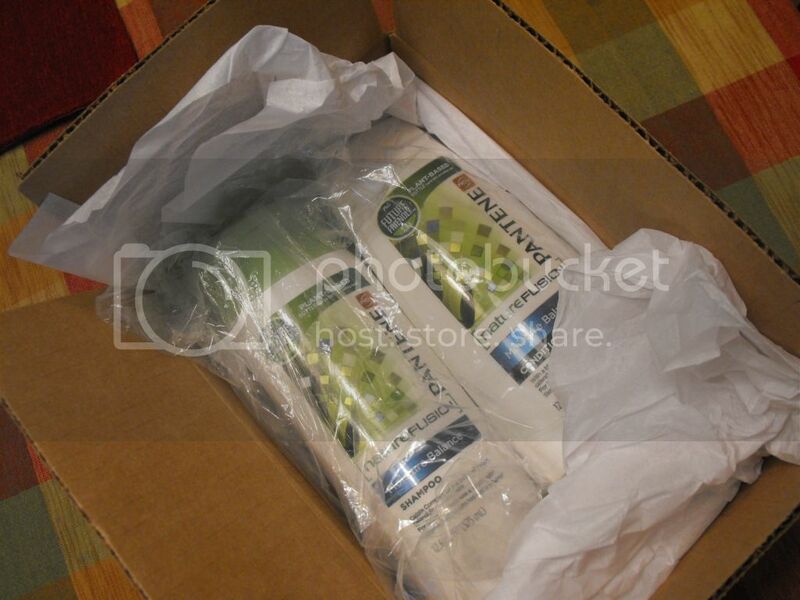 I just received my shipment, and I'm going to be starting my new hair regime tomorrow. I will keep everybody posted on how it turns out! She Speaks is a great community of women who love to share ideas and reviews. Members participate in forums, surveys, and periodically get to try new products and provide their feedback to others. It is free to sign up and become a member. Please visit the website's How it Works page for more information.